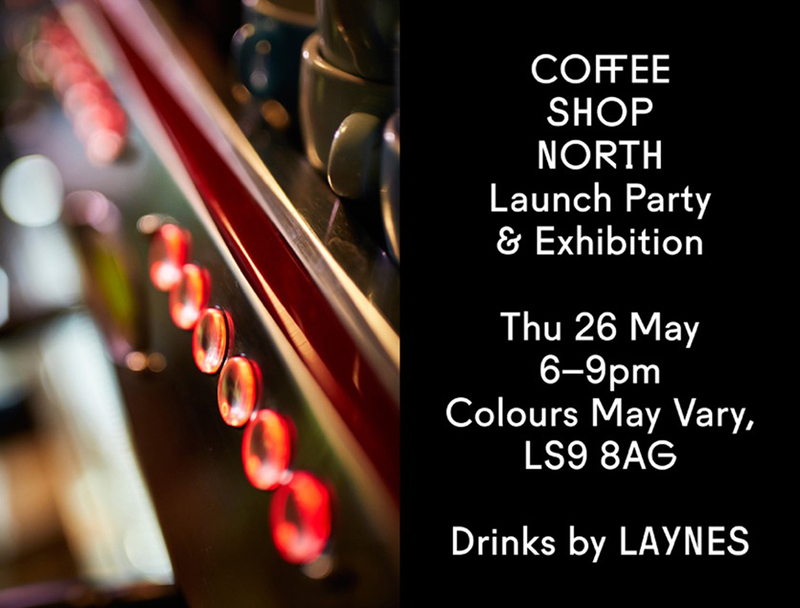 COFFEE SHOP: NORTH is the first visually led book that serves to document, explore and showcase the independent coffee scene in north of England. Curated by DAN SAUL PILGRIM, the book features photographs by JUSTIN SLEE taken between October 29, 2015, and April 4, 2016, focussed on twenty-three coffee shops and roasters across eight northern cities. The book also features essays from twelve contributors, both personal and informative, exploring themes related to coffee and the North. The launch event will mark the first time that the publication will be available to the general public. The launch will be accompanied by an exhibition, including portraits of recognisable faces across the industry and selected spreads from the book. Drinks will be served by LAYNES.